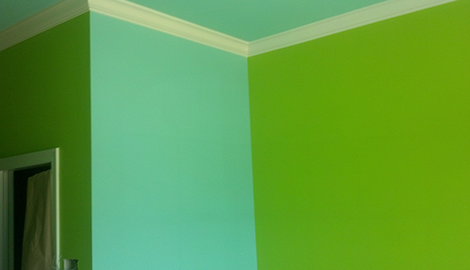 Morales Painters provides the most professional and affordable interior and exterior painting services. 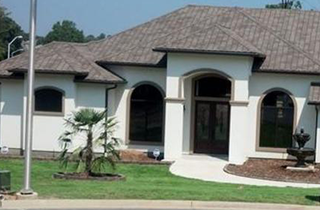 Hire our expert painters at Morales Painters in Little Rock, AR and get the professional painting service you deserve. 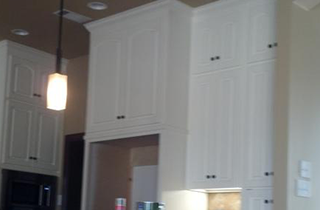 Choose our cabinet refinishing experts at Morales Painters in Little Rock, AR and get the affordable, professional, and efficient services you require. 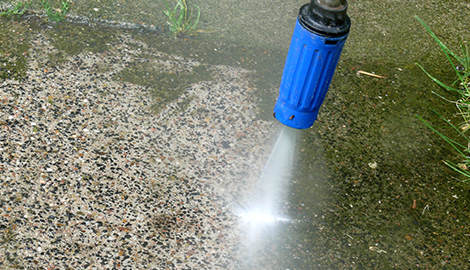 Find out more about how our exceptional power washer services can help restore the true beauty of your home or office. 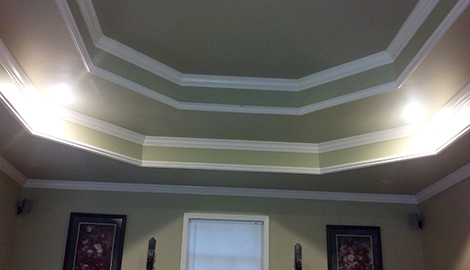 Give Morales Painters in Little Rock, AR a call today. We provide all the necessary material so you do not have to worry. 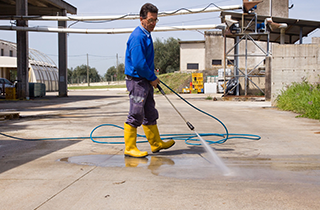 When you hire Morales Painters for pressure washer services, you can be sure we will do a great job. At Morales Painters, we specialize in helping homeowners and businesses get the perfect look they want for their home or business. We are a family owned and operated business that has been serving the Little Rock, AR area since 2000. As a professional painter contractor, we have the experience and expertise to get the job done right. Our top priority is to provide you with the top-quality services you deserve. We always strive to meet or exceed your every expectation. We meet this goal by working with you on an individualized basis. We will take the time to get to know you and get a clear picture of the type of services you require. We offer free color consultations to help you to determine which color and contracting options will work best for your home or office. Our team is always available to answer any questions you may have about our services or about your specific project. Our personalized services help to ensure your completed project looks just how you envisioned it. We also offer free estimates, so you know from the start approximately what your project will cost. This also allows us to make any necessary changes to ensure the project costs stay within your budget. This upfront pricing is just one more great service we offer to every customer. With bilingual staff members that speak both English and Spanish, “we’re committed to helping you.” Call Morales Painters in Little Rock, AR today and get the customized services you deserve.